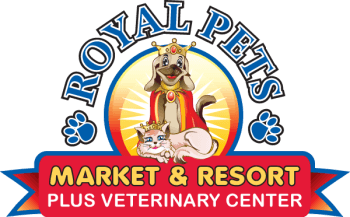 At Royal Pets Market & Resort, we offer everything your pet needs all in one castle. Our belief is that "All Pets Who Enter, Shall Leave as Royalty," and we guarantee the highest quality care and customer service for you and your pets. 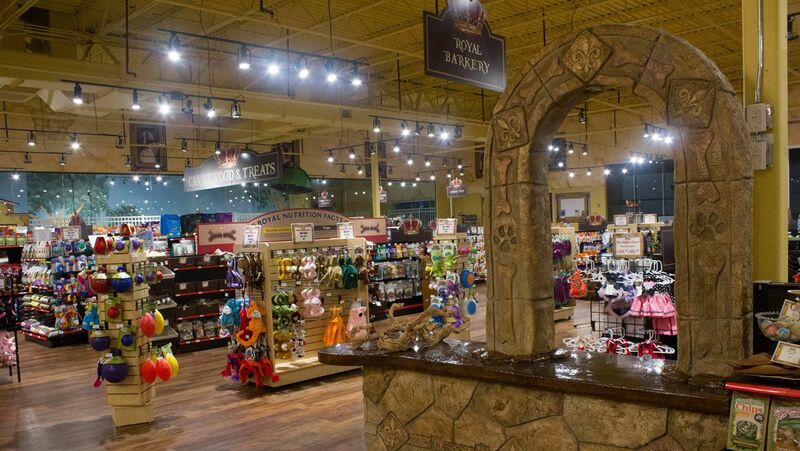 When shopping in our market, you'll find anything your pets desires from toys and treats to food and accessories. With so many pet products on the market, it is often hard to choose the best options for your pet. Our knowledgeable team is highly trained in pet nutrition and can help you pick out the best food and treats based on your specific needs. Besides shopping in our market, you can also stay and play at our 5-star pet resort which offers boarding, dog day camp, and grooming in our royal pet salon. Our full-service, state-of-the-art veterinary center offers superb service for all your pet's day-to-day needs such as full wellness exams, vaccinations, microchipping, and heartworm testing. We offer wellness plans that can help pet parents save on annual health needs for all stages of a pet's life, making preventative care easy and affordable. Our highly trained medical team is ready to care for your pets in time of need by providing advanced diagnostics and surgery. Our veterinary centers include on-site exam rooms, pharmacy, laboratory, and surgical facilities which feature state-of-the-art monitoring equipment and digital X-Ray technology. Find a location near you and contact us today.